556, Thanks – Congratulations DOC! 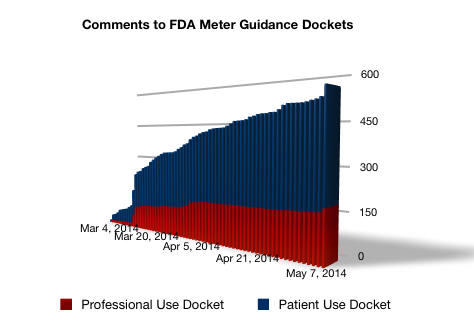 StripSafely salutes the Diabetes Community’s strong and sustained level of comments to the FDA Glucose meter dockets. Accuracy Matters.